This open letter was republished on 26 November 2018, signed by a cross party group of MPs, Mayors, Council Leaders and campaign organisations. It was sent to the Secretary of State for Housing, Communities and Local Government, Rt Hon James Brokenshire MP. For press queries, please contact Will Tanner on will.tanner@ukonward.com. 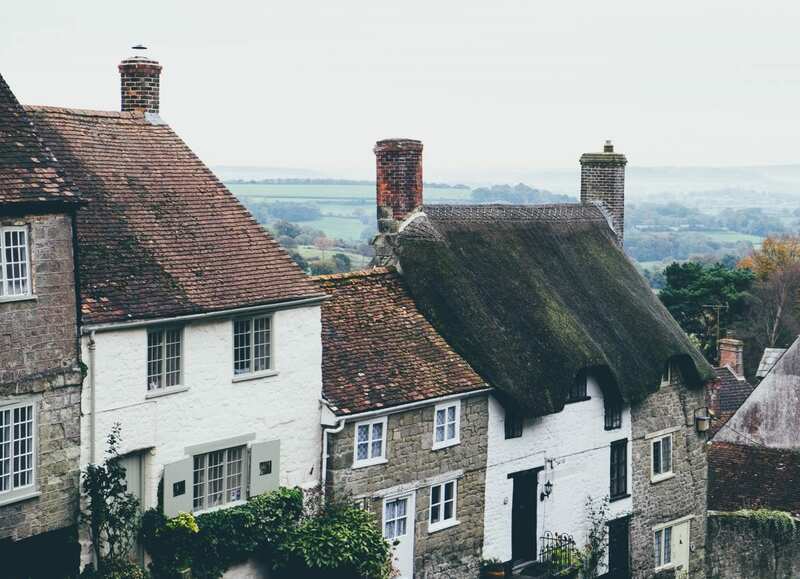 Update: At Onward and Create Streets’ recent Creating Communities conference we polled the audience and found that 91% of attendees agreed that “The Government should change the law to allow local authorities to capture more of the gains from planning permissions to invest in local infrastructure”. The Government should think radically about reforming the way we capture planning gain for the community. First, they should monitor the implementation of their welcome changes to Section 106 to ensure that councils deliver and developers do not continue to wriggle out of their commitments. Next, they could give local government a stronger role in buying and assembling land for housing, allowing them to plan new developments more effectively, share the benefits for the community and approve developments in places local people accept. Most importantly, they should reform the 1961 Land Compensation Act to clarify that local authorities should be able to compulsorily purchase land at fair market value that does not include prospective planning permission, rather than speculative “hope” value. Please add your signature to the letter by filling in the form below. A full list of organisations and individuals who have signed the letter is published beneath the form.